Label} was meant to identify a communication flow. is “work in progress” at the IETF. Identifies the header/protocol type following this header. Packets are discarded when the Hop Limit is decremented to 0.
sensor receives the packet, but the target host does not. innovation, but rather about getting work done. 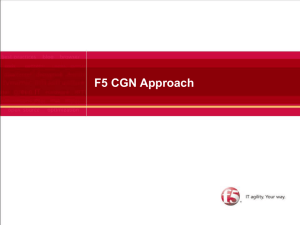 IPv6 can be easily leveraged for evading firewalls. required to include a fragmentation header. enabled by default) in KAME.  Used to obtain node names or addresses. 41 bytes from fe80::20c:29ff:feaf:194e%vic0: openbsd46.my.domain. Host A sends a NS: Who has IPv6 address 2001:db8::1? corresponding MAC address is 06:09:12:cf:db:55. All BSD variants tested don’t check for these special addresses! If the “Target Link-layer address” corresponds to a nonexisting node, traffic is dropped, resulting in a DoS. perform a “man in the middle” attack.  All BSD variants tested don’t check for these special addresses! Neighbor Cache babysitting (in seconds). DELAY_FIRST_PROBE_TIME constant from RFC 4861. MAX_MULTICAST_SOLICIT constant from RFC 4861.
uses the loopback interface for local traffic. Address set to the IPv6 “unspecified” address (::). the purpose of Denial of Service or performance-degrading. number of prefixes per interface. number fo default routers per interface. Advertisements on a specified port. currently make no legitimate use of IPv6 Extension Headers. evade most implementations of RA-Guard. 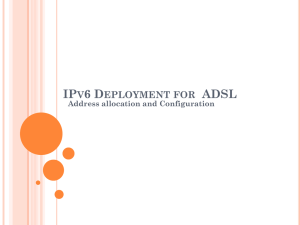 can assign not only an IPv6 address, but also an IPv6 prefix. 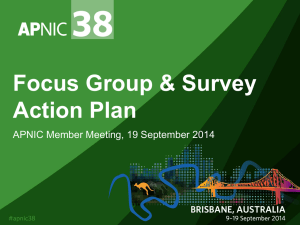 which multicast groups they are interested in. forwarded to the local segment. to decide on which ports packets should be forwarded. could be exploited for Denial of Service attacks. increases the complexity of MLD(v1). Security-wise, MLDv1 should be preferred. What was mandatory was IPsec support – not IPsec use. 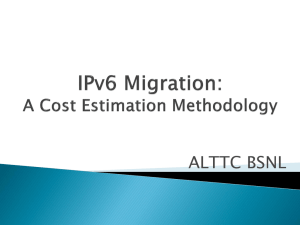 IPv4 apply to IPv6, as well. Implemente Ipv6 security controls, even on IPv4-only networks. 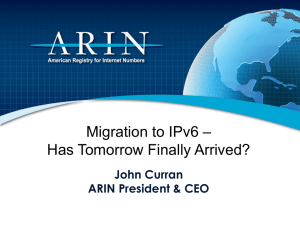 Install it, and welcome to the IPv6 Internet! 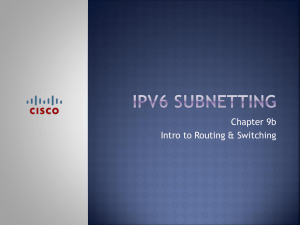 follow a completely different path from your normal IPv4 traffic. This could be used in conjunction with other attacks (e.g. The future doesn’t look like very NAT-free….. Enforce IPv6 security controls on IPv4 networks.  Disable support of these technologies. LNCS 4979), 29–30 April 2008. 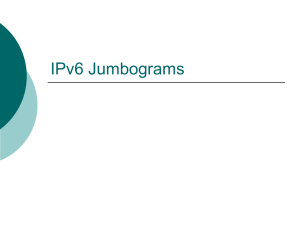 Not IPv6-specific, but could be employed with IPv6, too. This provides yet another vector for network reconnaissance. mechanisms. – and the evil lies in the small details. it is deployed (not after!). has implications on “IPv4-only” networks! most likely you will eventually do it. 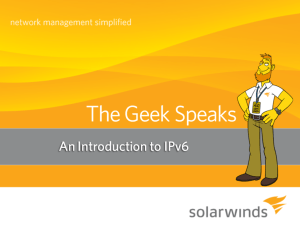 It is time to learn about and experiment with IPv6!